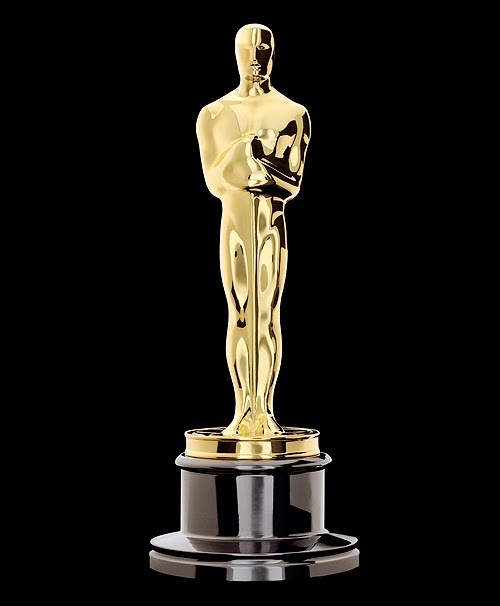 All Things Kevyn: Let's Talk Oscars! Every year, over at my film site, The Most Beautiful Fraud in the World (always linked in the sidebar), I try my hand at early bird Oscar nomination predictions. The actual nominations are not announced until mid January, for a late February or early March Oscarcast (the Oscars will be on March 2nd this year), but I like getting a big head start. Usually these early bird predix are posted in June or July (I told you I like to get a head start) but with the the entanglements of some rather annoying job-related proceedings (see my previous post for a little bit on that) I wasn't able to get anything up and running until a month ago, but it is still early enough to be considered early bird-esque, so there. Anyway, since this is my new blog, and All Things Kevyn was not around a month ago (not even two days ago), I thought I would post a link to these aforementioned early bird Oscar nomination predictions here and now. They are a month old (exactly a month actually) but nothing has changed in the past month to make me reconsider any of these predictions, so I give them to you as is (update: see end of post). Granted, I am sure some things will come up over the next two months, and the slew of critics awards that are announced throughout December, to make my final nomination predictions (to be posted the evening before the nominations are announced in January) look a bit different than what you may see here (Scorsese's Wolf of Wall Street is a big ole question mark right now), but chances are, especially with the lateness of these so-called early bird predix, not that much will change. In the past I have done quite well in predicting the eventual nominees, even when I am predicting in my usual June or July spot, and this year is shaping up to be no different. Have I mentioned how predictable these awards have become as of late? Yeah. And please remember that these are not necessarily my own choices for what and who should get nominated and win, but my predictions of who and what will get nominated and win. If it were up to me, films such as Wong Kar-wai's The Grandmaster, Park Chan-wook's Stoker, Richard Linklater's Before Midnight, Abdellatif Kechiche's Blue is the Warmest Color, Shane Carruth's Upstream Color, Nicolas Winding Refn's Only God Forgives, and Jia Zhangke's A Touch of Sin would be getting a lot more nominations than they will probably get, which may be as little as three or four between all of them together. But that is neither here nor there, my own choices for the best of the year will be posted on or around January 1st, and these films will undoubtedly pop up quite a bit then. For now though, please allow me to offer up my early bird-esque Oscar nomination predictions for all to see. Read my Early Bird Oscar Nomination Predictions at The Most Beautiful Fraud in the World. And remember, to come back here (and/or The Most Beautiful Fraud in the World) on January 15th to see my final Oscar nomination predictions (nominations will be announced on the morning of January 16th). Well, actually I hope you come back many times before that, since there will be more than a few new posts between now and then, but you get the drift. See ya 'round the web. 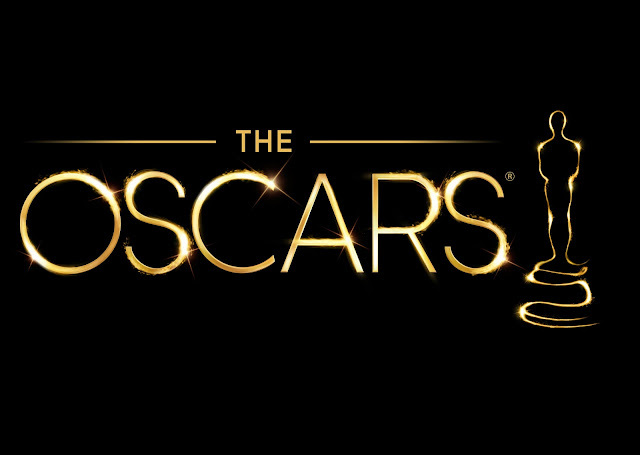 * Update (11/29): I have made two changes to the linked Oscar nomination predictions. I have removed (sadly) Matthew McConaughey from Best Supporting Actor, and have replaced him with Barkhad Abdi from Captain Phillips, and I have removed (extra sadly) Sally Hawkins from Best Supporting Actress, and replaced her with June Squibb for Nebraska. I really hope to add Hawkins back in there for my final predictions in January. All other categories (for now) stay the same, and I will probably not make any more changes until my final predix in six weeks. If I had a ballot (and I should dammit!!!) Franco would be on it. Other no-chancers on my ballot would include Julie Delpy (Before Midnight), Mia Wasikowska and Matthew Goode (Stoker), Michael Shannon (The Iceman), Kristen Scott Thomas (Only God Forgives), and Shane Carruth for Best Director (Upstream Color). My Best of 2013, along with my own best of choices in a bunch of categories, will be coming just after the new year.